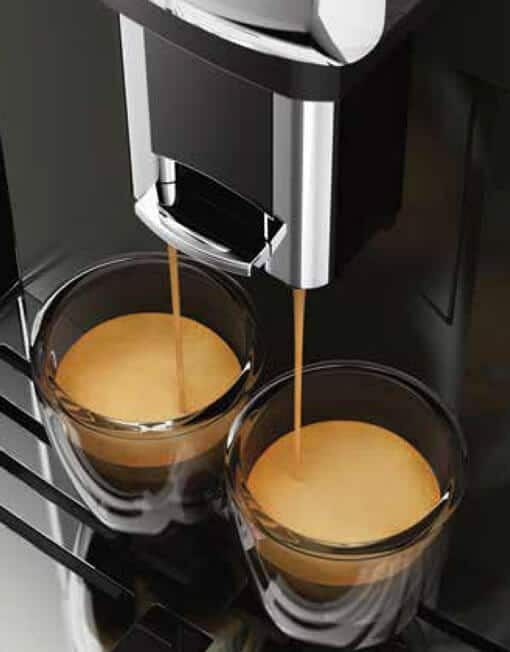 Gaggia Anima is a treat for the palate as for the eyes, allowing you to create your own tailor-made coffee. 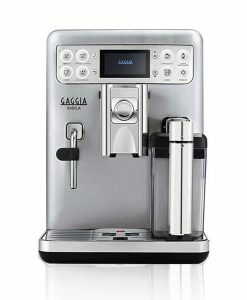 Bring home the mastery of a professional barista with Gaggia Anima. The Gaggia “Soul” brings tradition and more than 80 years of experience combined in one coffee machine: Gaggia Anima. 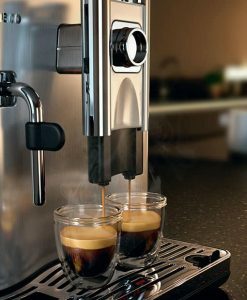 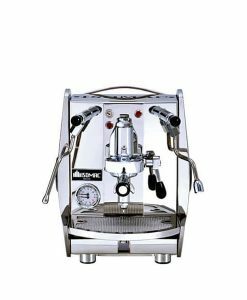 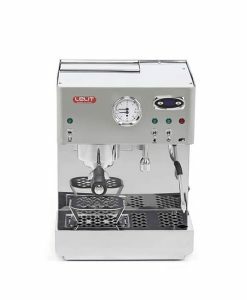 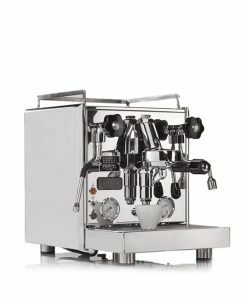 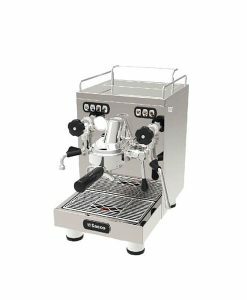 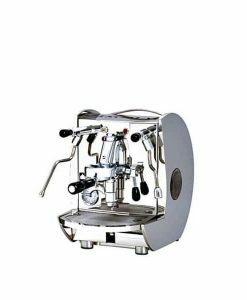 Takes home the mastery of a professional barista together with the innovation of a fully automatic machine, allowing you to re-discover the pleasure of the authentic Italian espresso at the touch of just one button. 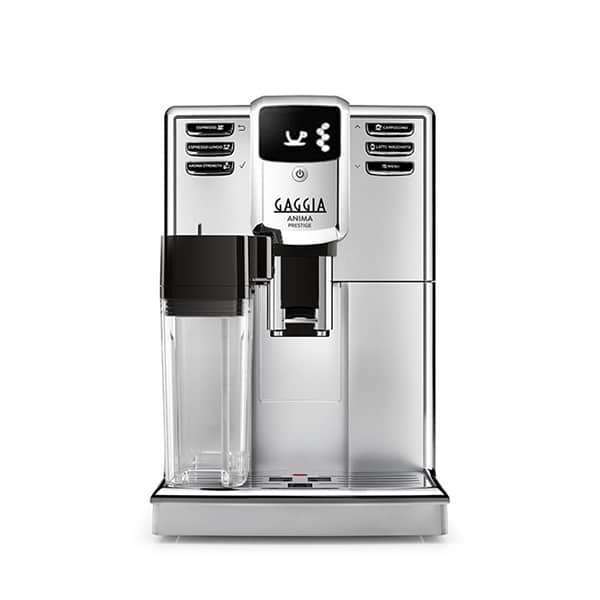 Thanks to the elegant design features with several steel details, Gaggia Anima is a treat for the palate as for the eyes, allowing you to create your own tailor-made coffee.